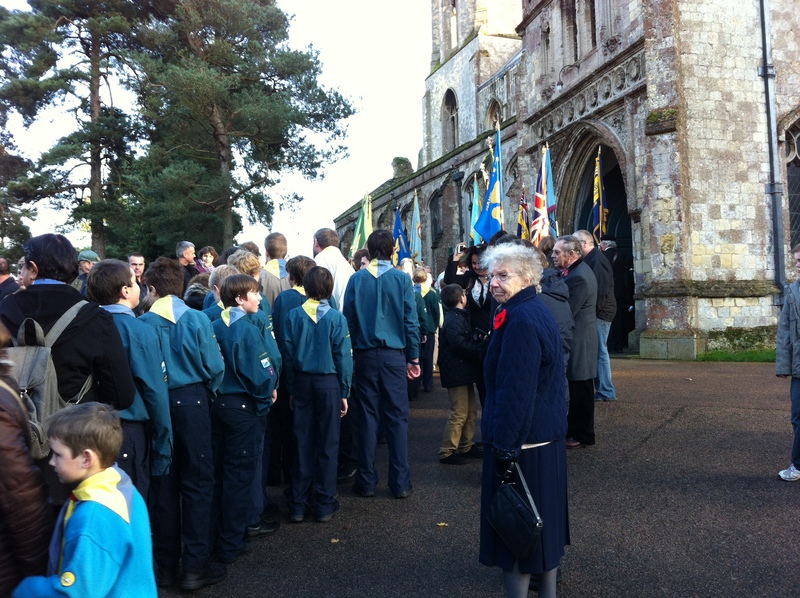 Yesterday I was watching my son join the Remembrance Day Parade with the scouts. It’s his last year in the scouts and as I saw him march down the road, one of the tallest in the pack, and then looked at the tiny cubs holding hands and skipping down the hill behind them, it was hard to believe that when we moved here, he was just a tiny cub himself. I know it is a sombre occasion but it’s great to see so many people out in the town. 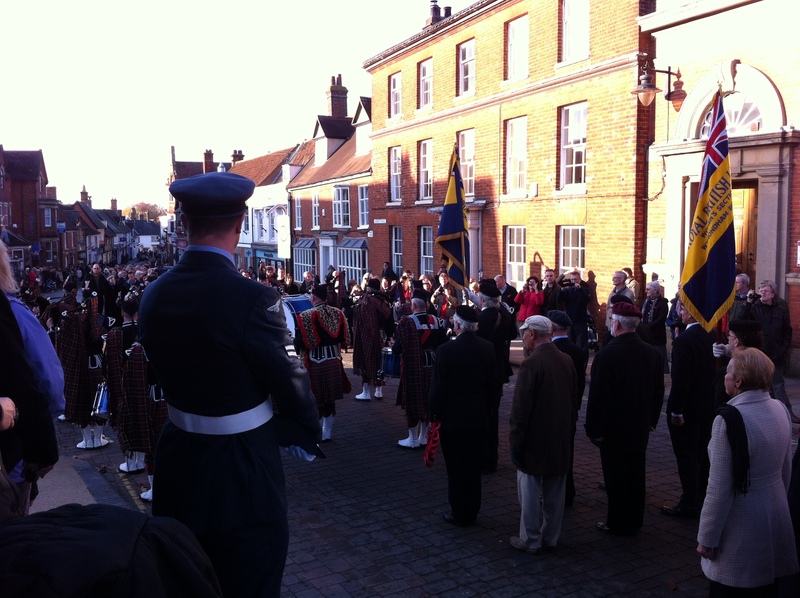 Before we moved to Norwich we stayed in Norfolk for a weekend, looking at properties to rent, and I remember catching a glimpse of a Remembrance Day parade as we drove out of a village, on our way back to London. I’m not sure why. Maybe it was because in London we have the obvious big parades, but you don’t get the local events, a coming together of the local people, like you do in a village or a town. In the same way, I remember coming across my first glimpse of the Boxing Day Hunt in Norfolk. I wandered into town on Boxing Day and lo and behold, there was the hunt with all their majestic horses, the hounds baying and the towns people out in force. I couldn’t keep my eyes off them as they cantered down the narrow street of wattle and daub houses, where we had first lived. Whatever your views of the hunt, you can’t help but admire the scene on Boxing Day. But these events, although they are community events, can be a very lonely experience. When you are new to an area, without family close by, it is at community events like this that you feel their absence the most. You see families walking around, meeting up, and this is when the loneliness of a new place, a new life, hits you. It’s funny, when you are in London at a big event, you somehow don’t feel lonely. There are so many different people from so many walks of life, that you don’t notice any family bonds or long standing friendships. Everyone is part of the huge city. We know loads of people in Norwich, and are always being invited to events, but uprooting your life and moving to a new place, where you know no one and have no family nearby is a huge life event, and there are times, in spite of all our contacts, and the fact that I love what I do, that I have felt very lonely. This year, however, was one of the first years when I attended the parade and was not desperately looking around for “friends” to keep me company. It was the first year when I felt comfortable, just being me, just being part of the community. 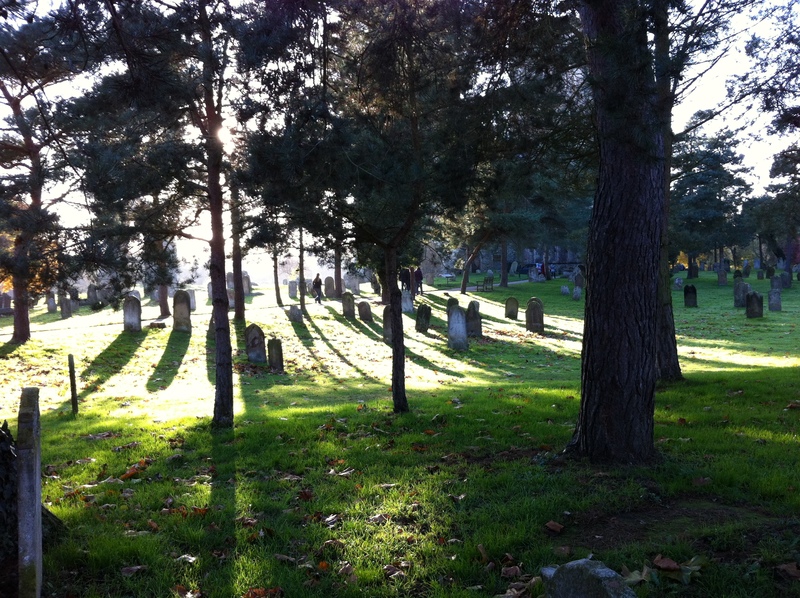 As I cut through the back road to avoid the crowds getting to the Abbey for the Remembrance Service, I watched the sun slanting through the graveyard, catching the ancient Abbey ruins in it’s rays. A scene of beauty. It was the Abbey that drew me here in the first place. Knowing nothing about Norwich when we moved here, I had been trying to find somewhere to live, near a good school, and set up the business. I looked all over Norwich but was struggling to find somewhere (now of course I know loads of places I could have picked!). One rainy dark January afternoon I decided to stop off at Wymondham on my way home. I had seen the signs every time we drove down and had been wondering what it was like. The shops were all closed, the bedraggled Christmas lights were just about still hanging in the market square, swinging in the wind, but I saw the Abbey in the skyline, and fell in love. I am not a religious person, but the Abbey as a building, and a landmark is so beautiful that I never tire of looking at it. Its twin towers were like a beacon – a beacon shouting “live here, live here” and so we did. And here we are. « Yes, Google Plus does work for business!